I am a HUGE fan of Marvel! I have a little dorkiness hidden deep down in the depths of my personality. I had no idea Marvel had a new Captain America movie coming out next year, so I'm SUPER excited to get to share the new Captain America: The Winter Soldier Teaser Poster with you. So cool! (I think my house would be decorated with Marvel posters if allowed.) 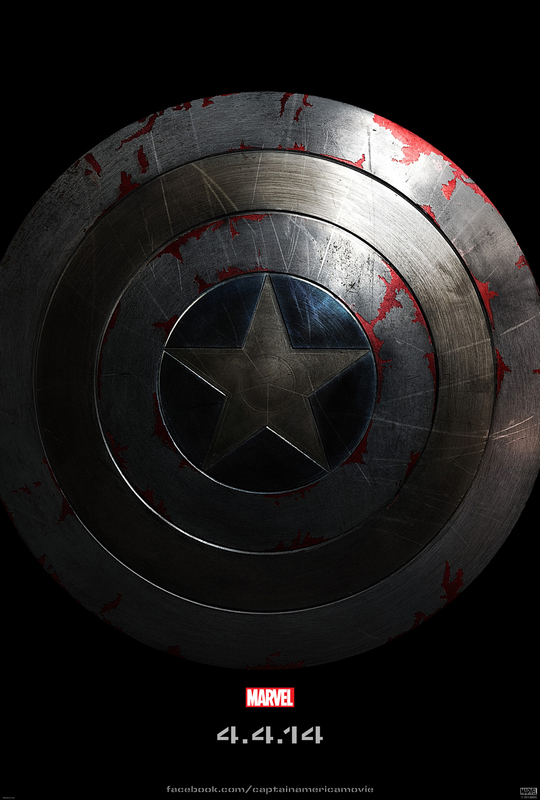 Captain America: The Winter Soldier comes to theaters April 4th, 2014!